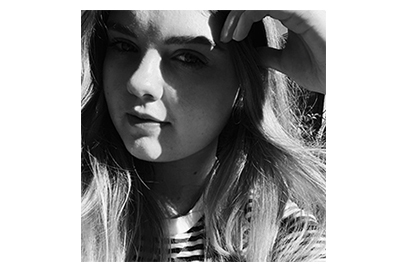 Skin Saviours | emma etc. When my skin is happy, I am happy. 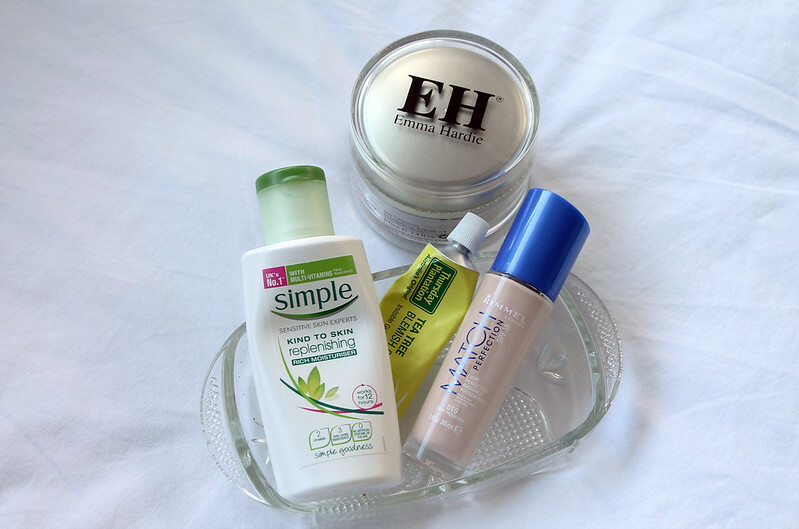 There are a few products which make sure my skin is looking presentable, including the Emma Hardie Moringa Cleansing Balm. Boy, I payed a lot for it but it's the single product which saves my skin from looking absolutely blah. Glowing, supple skin is what this cleansing balm gives you. When it comes to moisturisers, I seem to not use anything apart from the Simple Kind to Skin Replenishing Moisturiser. It irritates my skin zero and makes sure my skin is soft and refreshed. As I've mentioned before the Thursday Plantation Tea Tree Blemish Gel is pretty much a saviour for sorting out my spots, but use sparsely. I stray away from products with a load of chemicals and nasties because I have super sensitive and irritative skin. Products with tea tree oil seem to give my skin what it needs. And then because my routine is not without my Rimmel Match Perfection Foundation lately, this smooths out any redness and gives my skin an all over glow, while not looking orange on my pale skin.